A little way inland from Okayama city at the foot of the mountains, in the area of Bizen which produces the beautiful Bizen-yaki pottery, is the town of Bitchu-Takahashi. 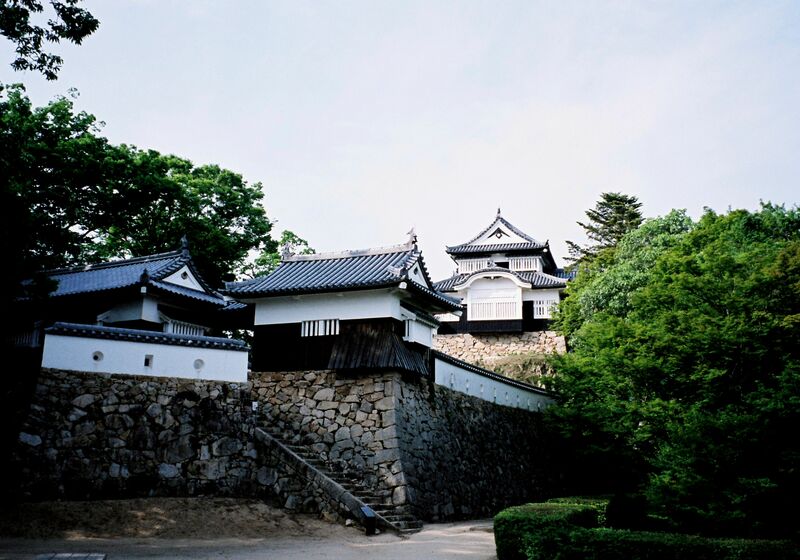 The old town has been preserved quite nicely with old samurai and merchant houses still extant. 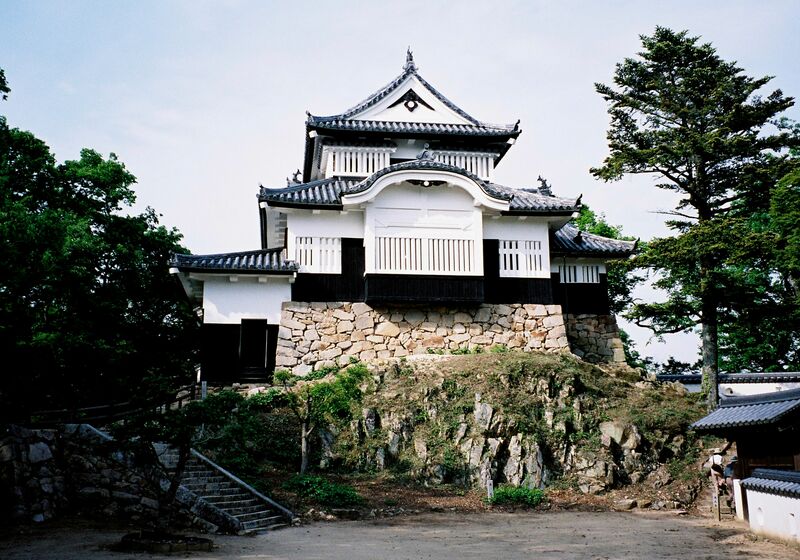 The real highlight, however, is Matsuyama Castle, perched up past the town on top of the mountain. 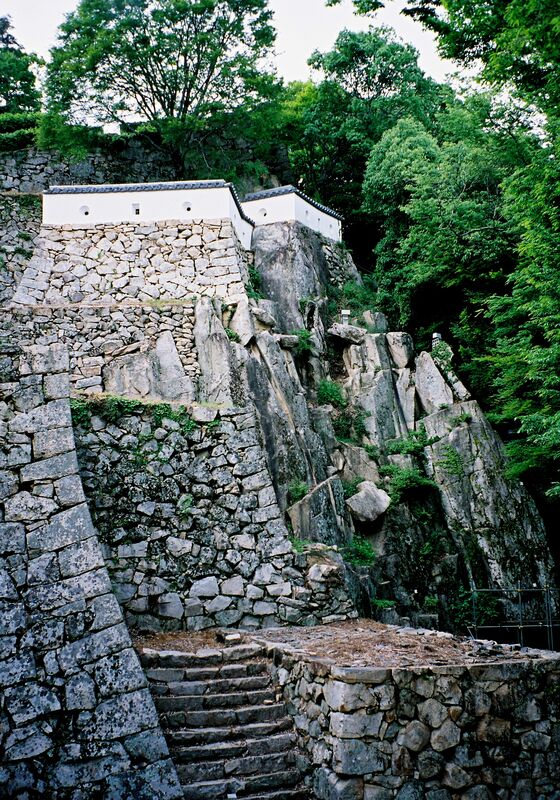 It is the oldest and highest castle in Japan and at points seems to be literally carved into the rockface. Like a scene from the great Kurosawa’s Throne of Blood, if it were overcast or raining it would have a real brooding, menacing pathos, and you could imagine Mifune plotting with his Lady Macbeth wife. Luckily, when we went, it was sunny.